The Ultimate Dreams Aria Gel is one of two 12" models in the Memory Foam Mattresses collection by DreamFoam Bedding (DFB). The other is the Ultimate Dreams Supreme Gel. They both have three-layer construction with an 8" support core, but differ in the relative heights of the two comfort layers and the overall comfort level. This mattress is similar to a model previously sold by Brooklyn Bedding. The 8" high support core in the Ultimate Dreams Aria Gel is made of 1.8-lb. high density polyurethane foam. This is the firm foundation within this memory foam mattress. It undergirds the softer memory foams above it to provide basic support to the sleepers. The Ultimate Dreams Aria Gel has two comfort layers. The upper one is gel-infused memory foam, and the lower one is memory foam. Both are 4-lb. foams. The gel MF is 3" high, and the memory foam is 1" high. 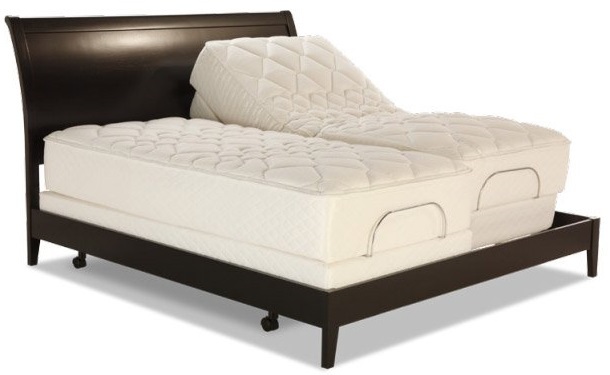 Memory foam is designed to be conforming to the contours of a sleeper's body. This distributes pressure evenly, supporting recessed parts, such as the lower back, and relieving pressure on larger parts. Gel makes the memory foam more supportive. It also has a cooling effect, made more effective by modern memory foam's open cell structure. 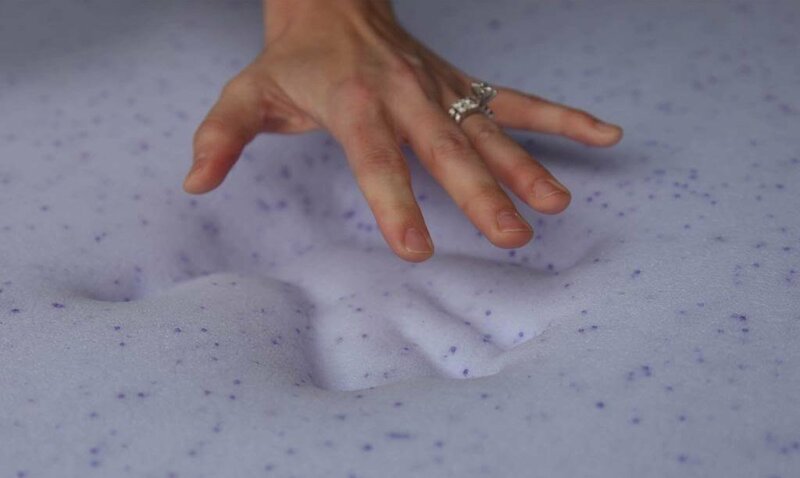 DreamFoam Bedding claims that gel makes this mattress 33% cooler. 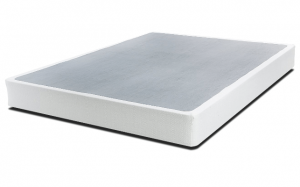 The plain memory foam beneath transitions support from the base foam core at the bottom. The cover of the Ultimate Dreams Aria Gel is a four-way stretch knit fabric of bamboo fibers. 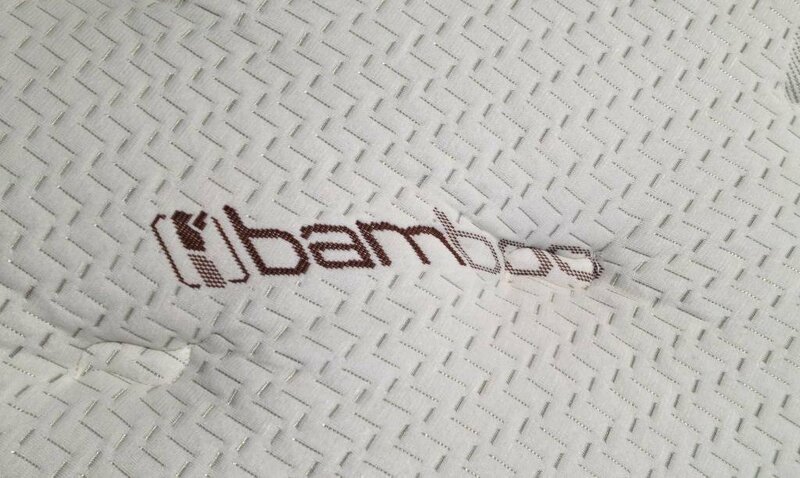 The bamboo threads are hypo-allergenic and resistant to dust mites. There is no quilting, and for this model DreamFoam Bedding does not specify the fire resistant layer. 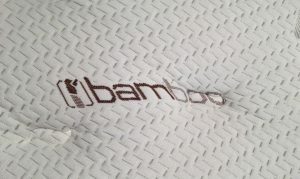 Since there is no room for a wool layer in the cover of this tight-top mattress, it is most likely cotton treated with chemical fire retardants (as in some other models). The overall comfort level of Ultimate Dreams Aria Gel is Medium Firm. 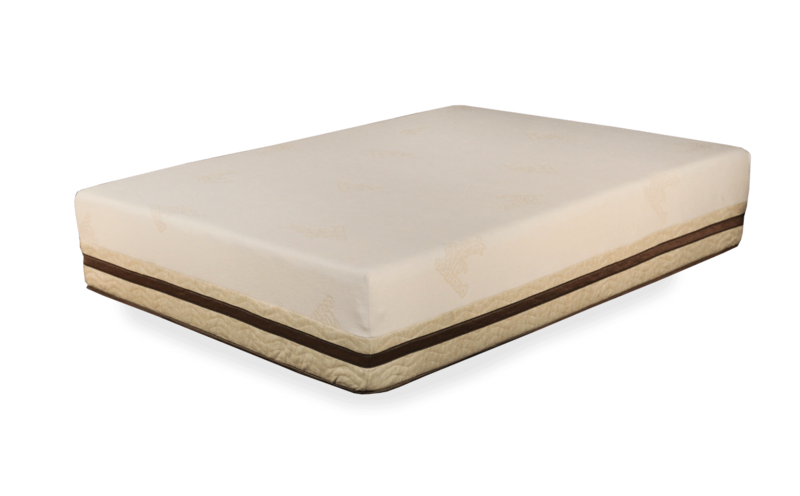 According to DFB, this allows the user to stay "more on top of the mattress" while getting relief from pressure points. This is a little firmer than the Supreme Gel. The most effective foundations for a memory foam mattress such as the Ultimate Dreams Aria Gel have solid surfaces. These include platform beds, solid surface box foundations (such as Brooklyn Bedding's Simple Life), and adjustable beds (Brooklyn Bedding and DreamFoam Bedding sell the S-Cape by Leggett & Platt). The Ultimate Dreams Aria Gel is sold online by DreamFoam Bedding and on Amazon. Available sizes are Twin, Twin XL, Full, Full XL, Short Queen, Queen, King, and California King. There is a 45-day sleep trial period, and it is covered by a 10-year warranty.